A similar initiative last year left more than 16 tonnes of waste on Camino de Santiago. Waste on a country road. The increase of pilgrims in the different routes of the Way of Santiago in the summer months produces an effort by the municipalities for a better conditioning of the trails. Asturias wants a road free of garbage and waste, and for this reason the Consortium for the Management of Solid Waste of Asturias (COGERSA) has recently proposed to Asturian consortiums to prioritize the Camino de Santiago. 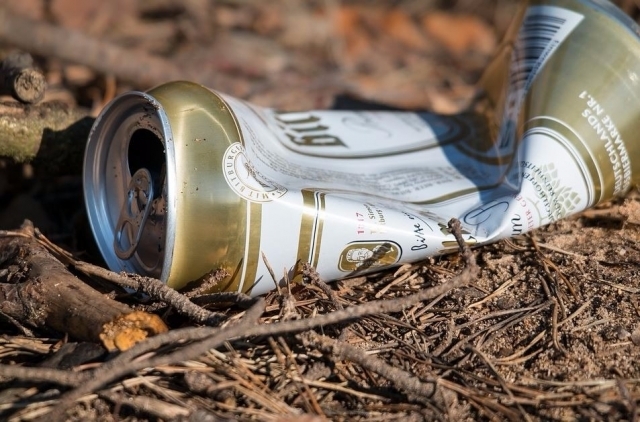 COGERSA wants to organize special meetings on the stretches of the Camino de Santiago where more garbage can accumulate. The new program includes the organization of manual cleaning days with volunteers on the routes of the Camino, providing high visibility vests, garbage containers or the transport of waste. The objective of these days will be small residuals produced by users of this routes, such as carton or glass containers, plastics, scrap, etc. Not only is the route cleared; also avoid possible negative consequences related to the waste, like fires. This meetings not include the cleaning of the ditches. The COGERSA manager, Santiago Fernández, has sent the corresponding municipalities this proposal, guaranteeing minimum resources and encouraging them to enact these initiatives helped by neighborhood associations and other organized groups of citizens. A similar initiative last year resulted in the participation of 900 volunteers, who withdrew about 16,580 kilograms of waste in 25 days.